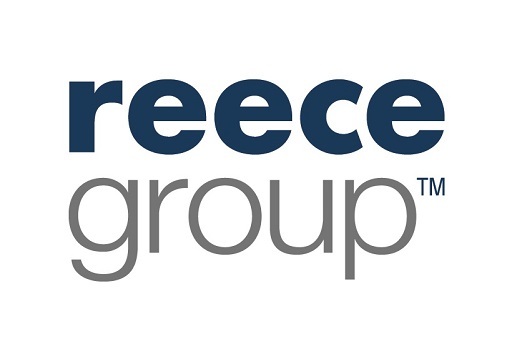 Every day is different in the first year of the Marketing and Supply Program at The Reece Group. In your first year as a graduate you are based in the branch system to learn the company’s culture, values, policies and procedures, the various products, customers and their needs as well as the various strategic business units. I am currently based at their Actrol Refrigeration branch Mulgrave. Below is a rough insight to my typical day. Every morning my first alarm would go off at 5:00am. I get up and start my day, packing everything I need and have breakfast before heading to my local gym for a quick workout. I start work at 8:00am and begin my morning by checking the ‘Work in Progress’ screen for any outstanding items from suppliers or upcoming orders that are due. I then check my personal work email for graduate updates as well as the branch emails for any orders. Around 10:00am we hold our daily ‘huddle’, a meeting in the branch with all the staff. These meetings cover any news items, how the branch is going in budget, any big projects or coming up as well as quarterly themes for the business. 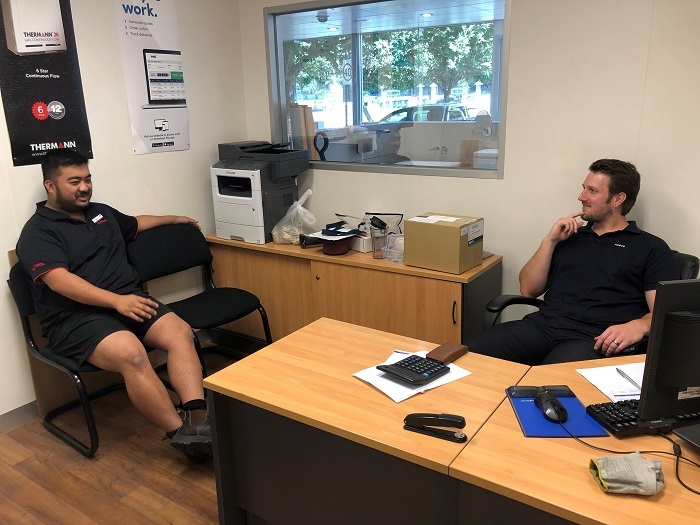 On this day, I caught up with Adam, Branch Manager of Reece Plumbing Box Hill. 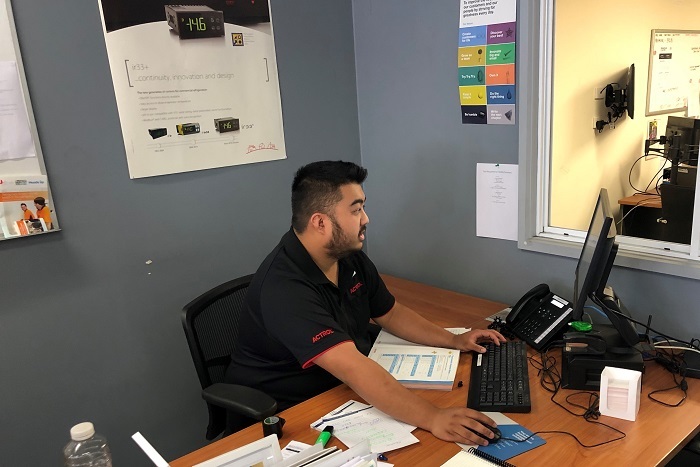 I began my Reece journey at that branch; as such, Adam has been a big influence on my time with the Reece Group and has been a valuable mentor. 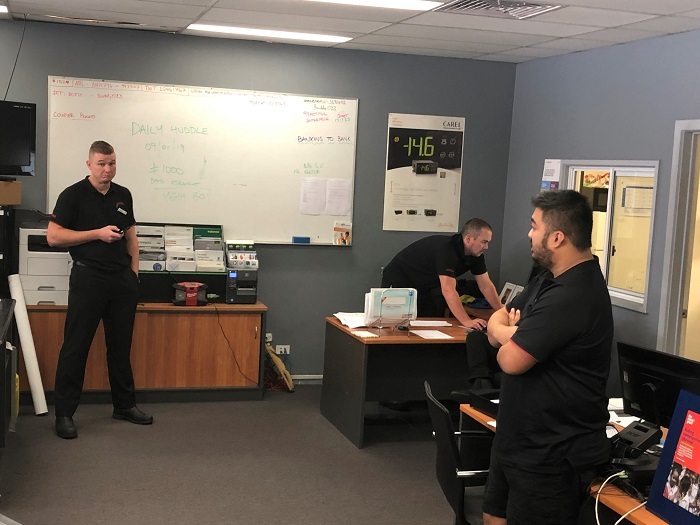 It was also great to catch up with the other branch staff there as I spent my first 6 months of the Graduate Program at the Box Hill branch. I was able to go out to site with Shaun from Actrol Mulgrave to deliver 730 kg of R134a refrigerant to a customer. 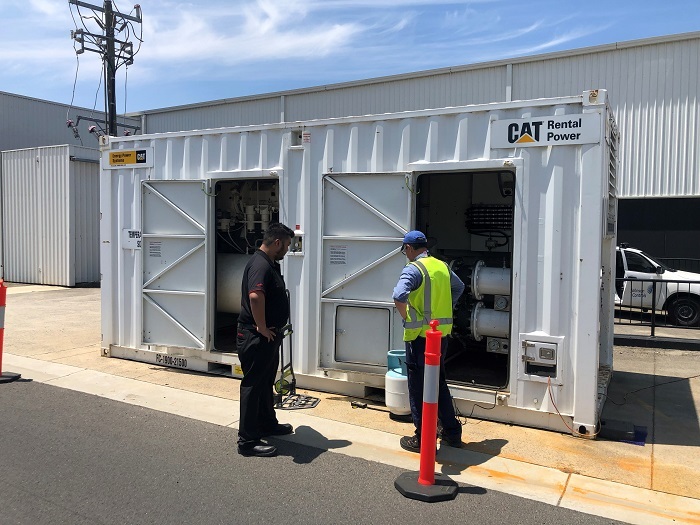 The customer was pumping gas into a portable refrigeration unit which was to be sent to Northern Australia to service a mine. I finish work in the branch at 5:00pm. After work I usually head home unless I have dinner plans with friends or social sport on that evening. As soon as I get home, I make dinner and either watch some Netflix or read a book.